when modern life requires us to be so heavily in our minds, how can we truly feel ourselves? Much of our day is spent depositing our mental energy outwards: To our work, our friends, into media. When we are in our minds, we are not in our bodies. And when we are not in our bodies, we are unable to listen to our truest needs. When we neglect our bodies over any given length of time, we will start running into mental, physical and emotional health problems. Yoga Asana is a moving meditation. Linking breath to movement to shift our focus away from the thoughts and onto the body. In opening the body, we release energetic and emotional blockages which may be trapping us in negative habitual patterns. The practice of Yoga was created over 3000 years ago in India, to compliment a seated Meditation for tribes waiting to goto war. A systematic series of postures were developed which worked to open the body, accessing a meditative state whilst building strength. When we are deep in the mind, we are not in our body. when we are not in our body, we are less intuitive and open to receiving. Laura’s Yin is yoga experience to cultivate connection. Bringing you back in touch with your body to understand how you are truly feeling. 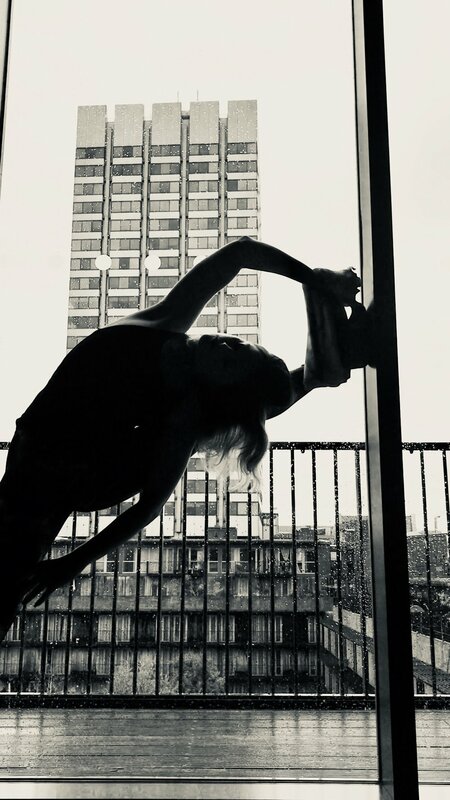 The practice is deeply rooted in Taoist Yoga - blending Yin, Pranayama, Qigong & Kundalini - linked together intuitively to deliver an experience of deep connection. The practice is centred around channeling ‘Chi’ around the body. Chi is our energy which gives us our life, our radiance. The postures work to open and unblock the bodies energy pathways: The Meridians and activate bodies energy centres: The Chakra’s. Delivering optimum radiance after just one practice.